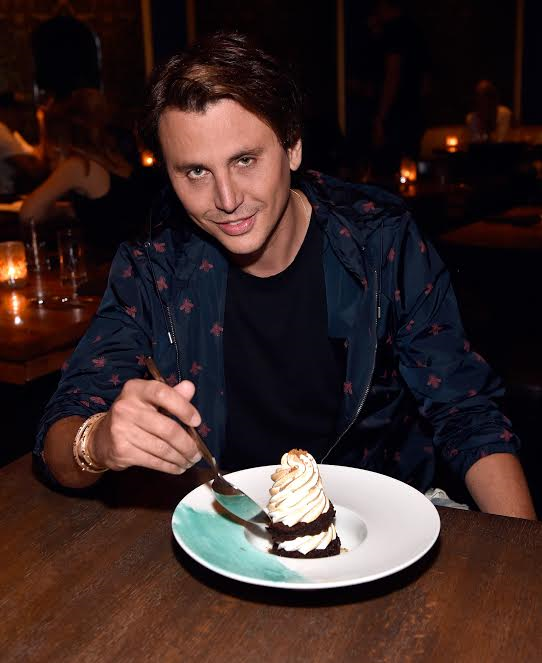 Sunday night, during the grand opening weekend of TAO Group and chef Chris Santos' Beauty & Essex at The Cosmopolitan of Las Vegas, Norwegian DJ, songwriter and producer Kygo launched his KYGO Cloud Nine “S’mores” dessert now featured on the restaurant’s menu. 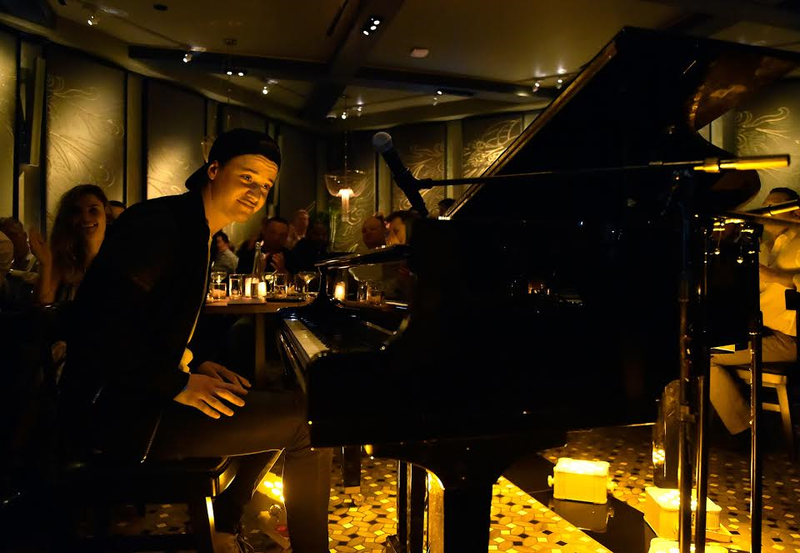 In honor of the opening and the introduction of the dessert, Kygo surprised a room full of invited guests with an intimate acoustic performance on a grand piano that was placed in the middle of the dining room. 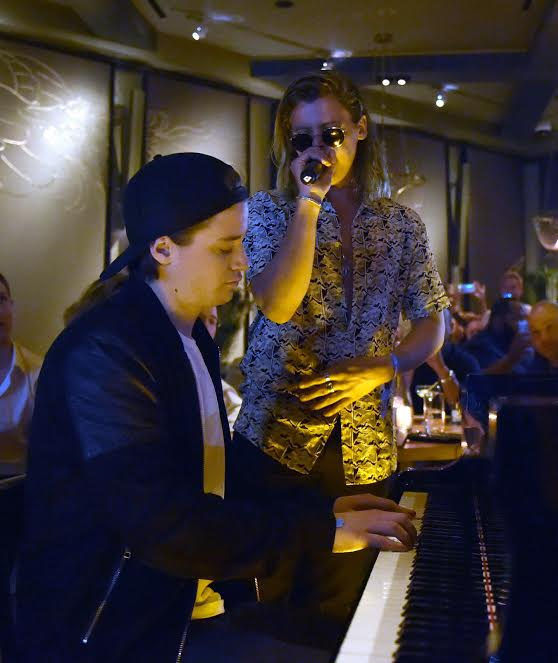 The DJ played a medley of songs including his hit “Stole the Show” and rounded out his performance with “Firestone” as Conrad Sewell took to the mic to sing the lyrics to the song. 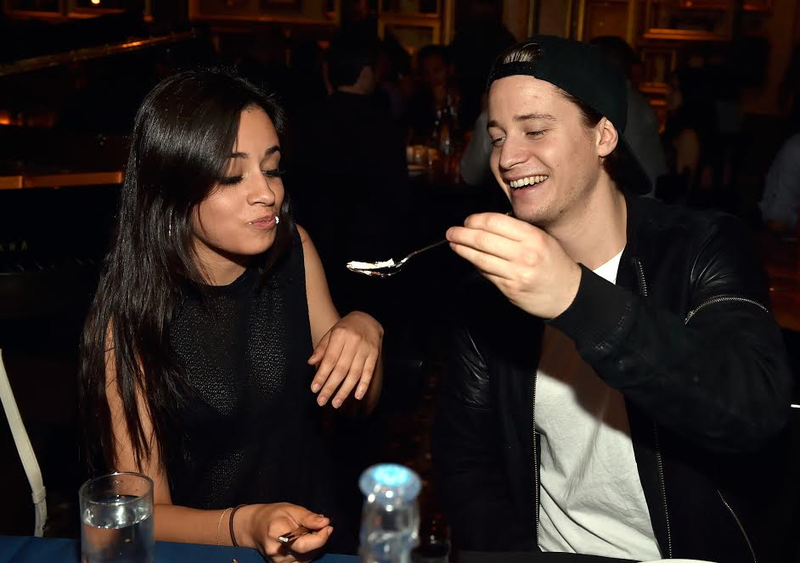 After wowing the crowd, Kygo enjoyed his dessert and even shared a bite with Fifth Harmony’s Camila Cabello who joined the DJ at his table. In the kitchen with Santos earlier in the day, Kygo became an expert at assembling the dessert as chef walked him through the process. 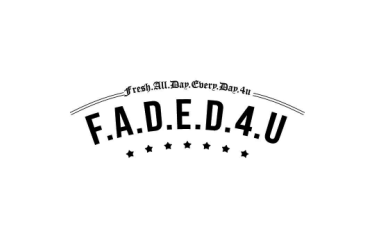 It wasn’t long before Marquee Dayclub headliner DJ Thomas Jack decided get in on the action and try some of the dessert himself. A collaboration between Kygo, chef Chris Santos and Beauty & Essex pastry chef Jaime Sudburg, the sweet treat features a dark chocolate torte, pecan graham crumble, marshmallow brûlée clouds, white & dark chocolate sauce and blue swipe that is painted on the plate to resemble the “Cloud Nine” album cover.